Today I, Zeb the Duck, and mom are coming home. We have been on vacation for about 6 weeks. 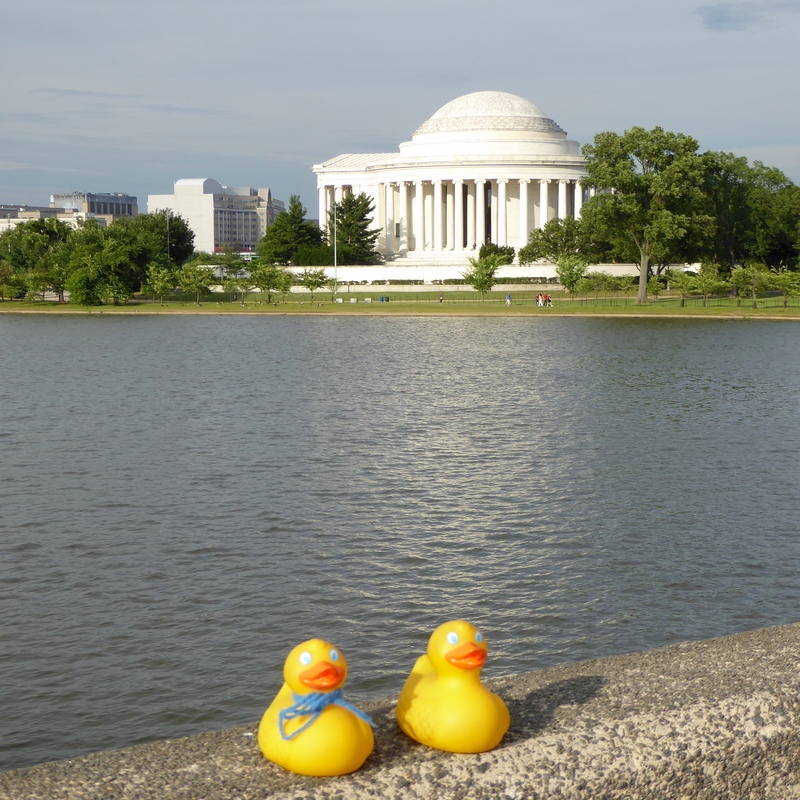 We first visited Washington D.C. with Soapy Smith Duck and his mom. 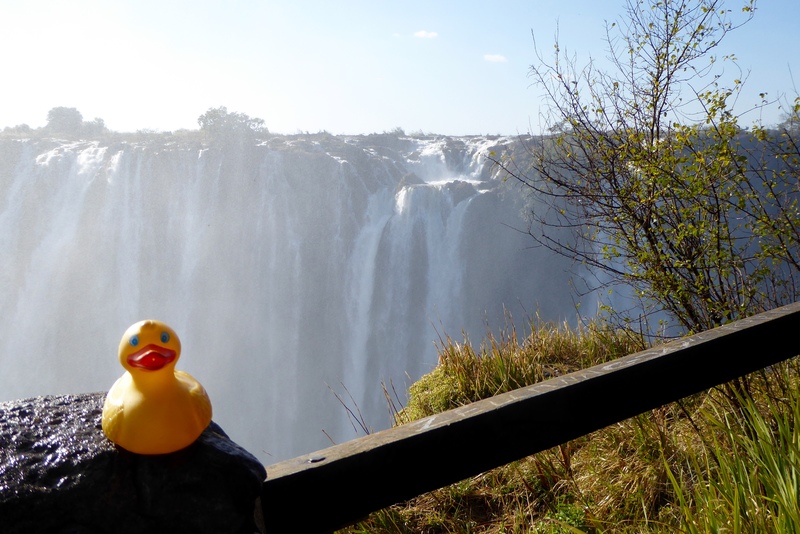 Then mom and I, Zeb the Duck, were in the southern part of Africa. 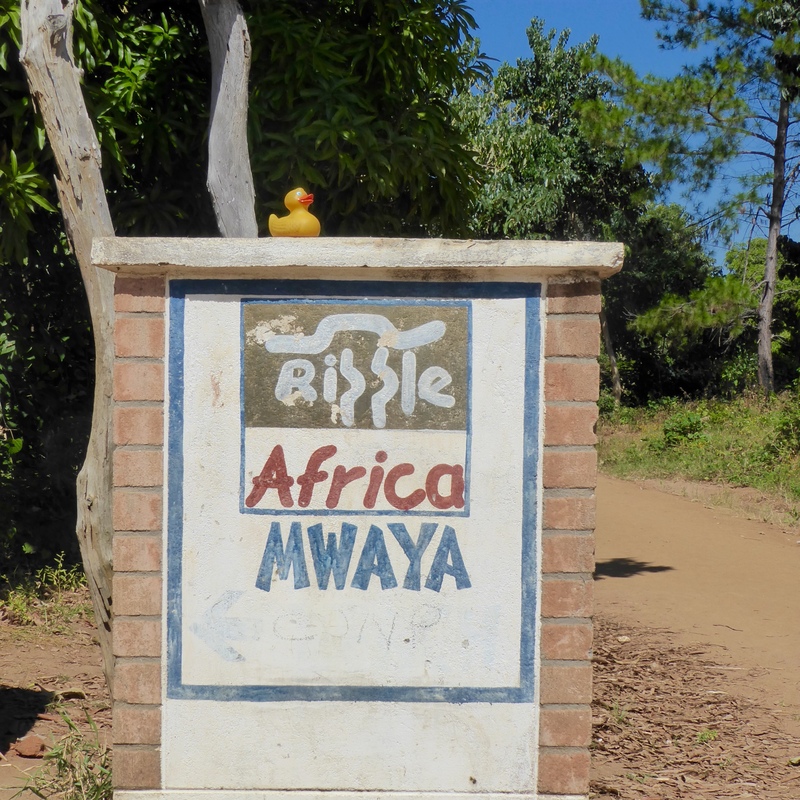 First we volunteered for 2 weeks in Malawi, with Ripple Africa. 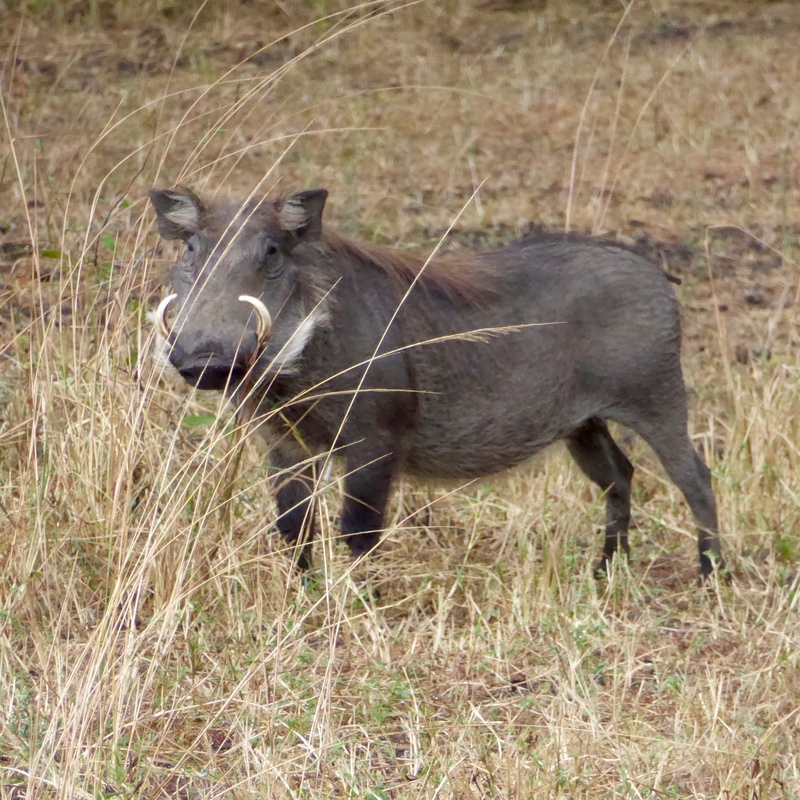 Then a safari in southern Malawi. Next mom and I went to Victoria Falls. 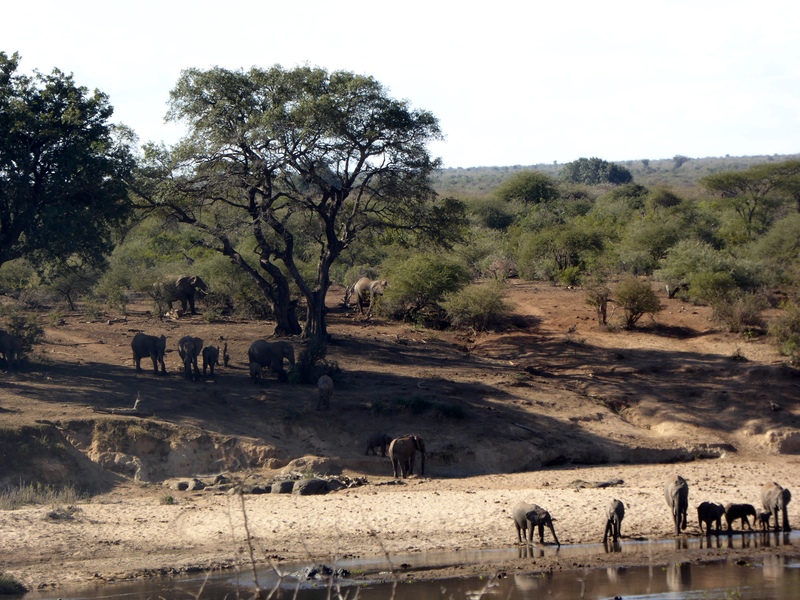 A day safari into Botswana was exciting. 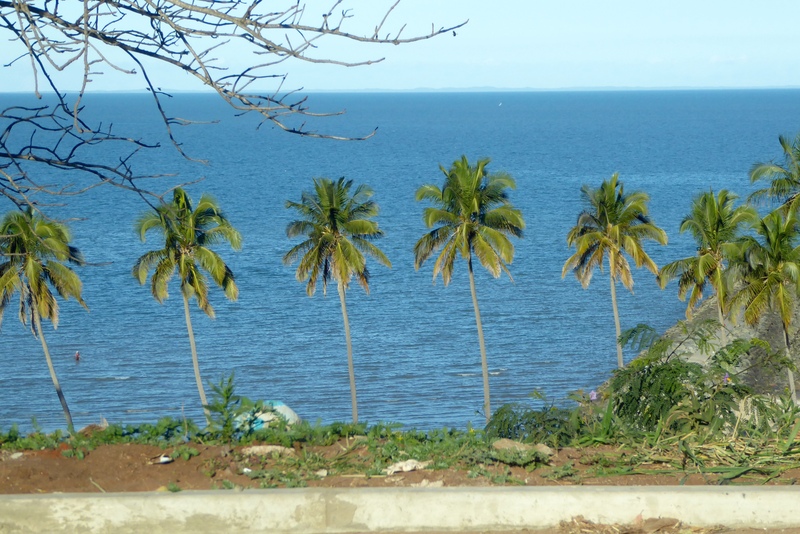 Then a week in Maputo, Mozambique. 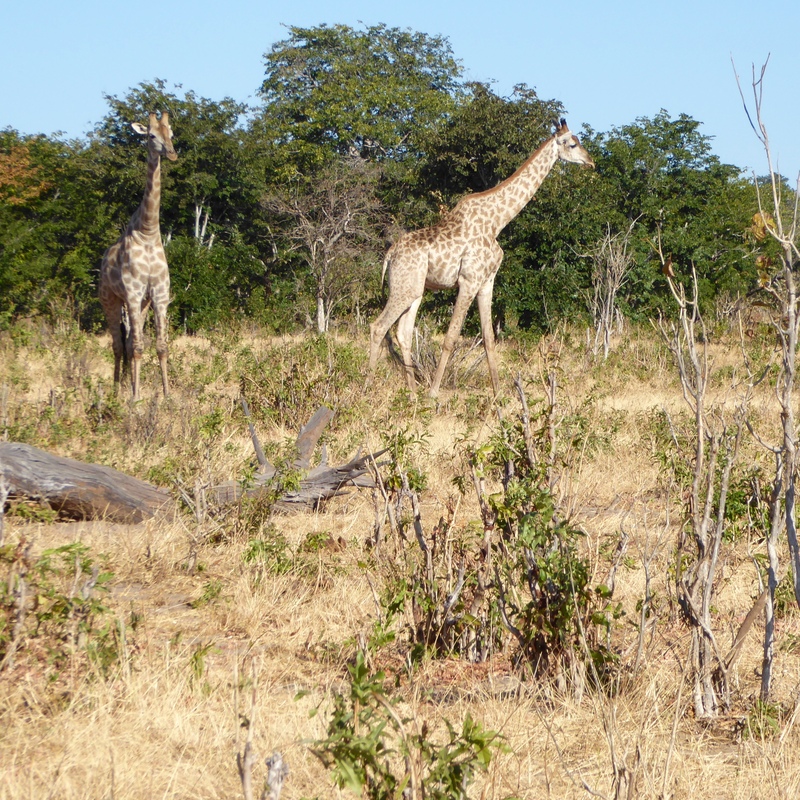 Another day safari into South Africa’s Kruger National Park. 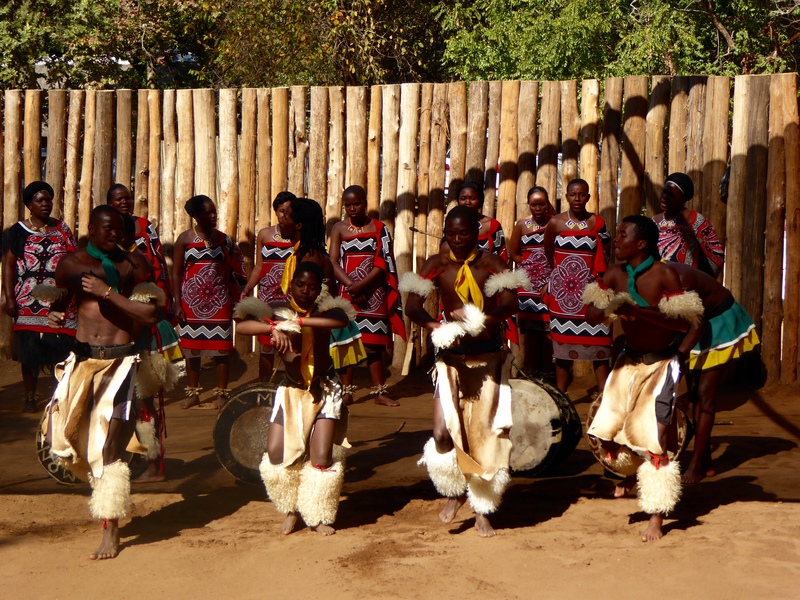 And a one day cultural tour into the Kingdom of Swaziland. We have so much to show you. While we were gone, we did not have very reliable internet service, so if we did not respond to you, we were probably unable to do so. We will be preparing posts and photos this week and trying to catch up with our internet blog friends, and the pile of mail from the post office. Maybe tomorrow we will show you some of what we saw in Washington D.C. This entry was posted in Uncategorized and tagged Colorado Traveling Ducks, coming home. Bookmark the permalink. Oh Zeb, you will have so much to share. What an exciting adventure. I, Zeb the Duck, saw so many things that I want to show you. There were many new things for this duck. Thanks for reading and commenting. Welcome home. I look forward to seeing your posts. Already the pictures look fantastic. Thanks. Was a great trip, but always good to be home. However, my suitcase apparently wanted an extended vacation. Have not seen it yet. These monuments never fail to impress. Thanks for reading and commenting.